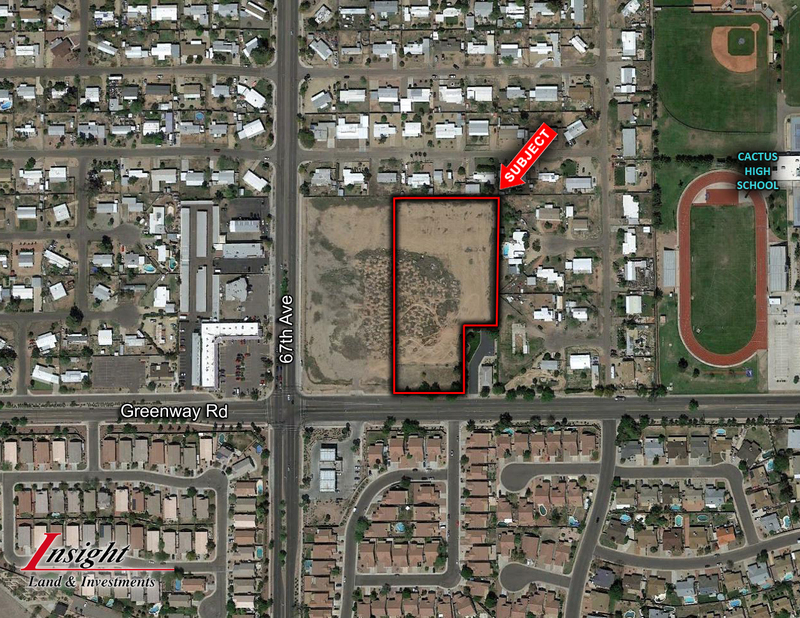 One of the last remaining zoned residential parcels in the Arrowhead Ranch area. This property is primed for medium density development. See conceptual site plan within the attached package. Other potential uses may include medical office, office, senior living or religious facilities.